RANDAL KLEISER – well known for directing GREASE, THE BLUE LAGOON, among other impressive films – sat down with Cultmachine's very own Interviewers: SHANNON LUSTER & SHARON JORDAN. Read here as RANDAL KLEISER discusses working with such notable actors like HENRY CAVILL, BROOKE SHIELDS, JOHN TRAVOLTA, OLVIA NEWTON JOHN, to name a few. RANDAL KLEISER also gives helpful tips on how to succeed in the entertainment business for filmmakers who are just starting their careers. 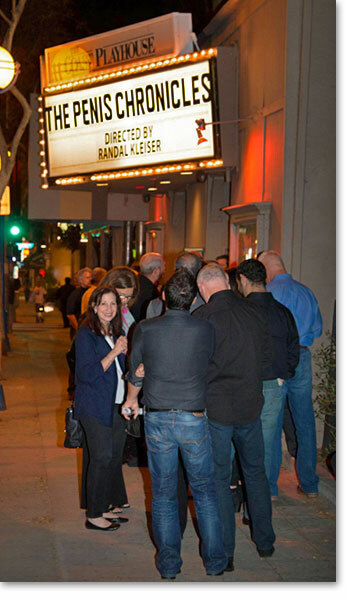 Read about that and more in this interesting interview with talented filmmaker: RANDAL KLEISER. SHANNON LUSTER: The first feature you directed – GREASE– is a widely popular musical, starring JOHN TRAVOLTA and OLIVIA NEWTON-JOHN, to name a few of the talented actors. What are your favorite memories while directing that film? 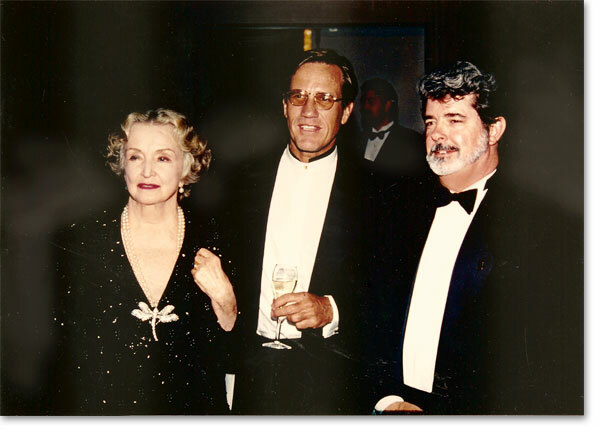 RANDAL KLEISER: EVE ARDEN was a dream to work with. She and DODY GOODMAN were such a terrific combination. When I was a kid, I had watched Eve as OUR MISS BROOKS. Dody had been on THE JACK PAAR SHOW. It was quite surreal for me to be directing both of them. SID CAESAR was another legend I had seen on TV as I grew up. 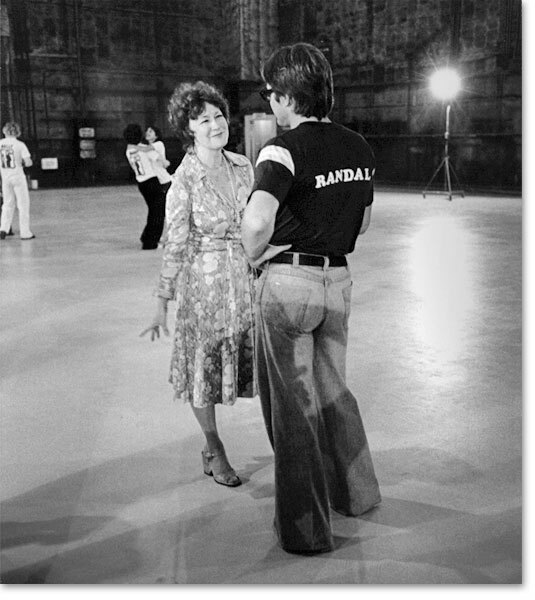 The first day of shooting on GREASE, was the sequence where TRAVOLTA is trying out for track. In the script, it was originally written that he didn't know how to do anything and was a klutz. It was the casting director, JOEL THURM's idea to have him take his street smarts into the athletic world to survive. The comedy came from TRAVOLTAtrying to punch out guys in various athletic activities when they challenged him with CAESAR trying to mediate. SHARON JORDAN: You produced and directed the well-known film, THE BLUE LAGOON. 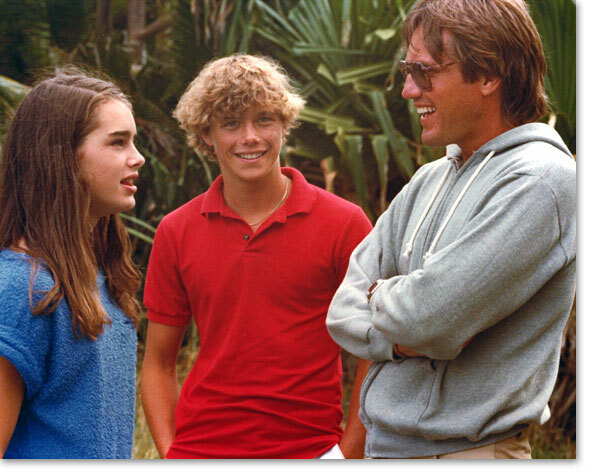 What was it like directing BROOKE SHIELDS and CHRISTOPHER ATKINS? RK: I wanted to create chemistry between the two actors who had never met, so I hung up picture of BROOKE SHEILDS over CHRISTOPHER's bed for a few days before she arrived. When she arrived by airboat, I thrust them together. Obviously, these characters would not have tan lines so we made side by side tanning booths for Chris and Brooke. They consisted of palm frond barriers in a square for each of them where they could lie and get overall tans. They were next to each other so they could talk as they laid in the sun. All crew members were instructed to stay away from that end of the beach during prep. It worked. 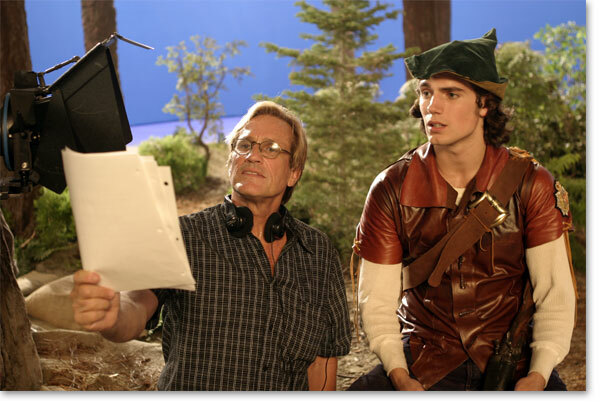 SL: HENRY CAVILL and LAINIE KAZAN starred in the movie that you directed called RED RIDING HOOD. What are some of your favorite memories while working with these talented actors? RK: HENRY got a call that he had been cast in BRYAN SINGER's version of SUPERMAN and got quite excited. It turned out that it was a mistake…but years later he was cast as SUPERMAN in ZACK SNYDER's version and is doing a sequel. LAINIE was a lot of fun. I had gone to many of her concerts and it was a thrill to shoot musical numbers with her. SJ: Who has inspired your remarkable career in filmmaking and how? RK: When I took NINA FOCH's directing class at USC way back in 1965, it was the most amazing class I had ever taken and, in retrospect, I'd say it still is the most valuable film-school course I have taken. I had long considered it an ambition to somehow record her teachings and to keep them for posterity, because I was convinced that it would be a really great tool for teaching directors how to direct actors. In 2002, GEORGE LUCAS financed the taping of a whole semester. The project then grew and morphed into a DVD, with the theory being that the viewer can either play everything and take the whole course or view specific lessons. You learn how to breakdown a script for one, and there is no way the worth of that can be overestimated. NINA had been at this for forty years and had made a lasting impression on such directors as JOHN McTERNAN, AMY HECKERLING, RON UNDERWOOD, many others. It wasn't even just actors and directors she touched and influenced. Singers like BARRY MANILOW, NATALIE COLE, MELISSA MANCHESTER, JULIE ANDREWS, NEIL DIAMOND. NINA taught them how to comport themselves on stage in the presence of an audience, how to command the space, how to make a performance more compelling and intriguing—this was all stuff that NINA taught like no one else taught it. BARRY MANILOW said, for one, that his whole career changed and that everything became fresh. He said that every time he is on stage, he feels as if she is up there on the stage with him. She also gives tips on how to treat the crew. She teaches you to never rely solely on your AD [assistant director] and how a DIRECTOR needs to be proactive and alert to the tasks of every department. She teaches you how to properly prepare for shooting a scene the night before you shoot it, how to be as organized as possible…for actors how there is a separate physical action for every line. There are so many things of value that actors and directors can learn, and so much knowledge to be accrued from her classes and her teachings. SJ: What type of advice would you give to those who have just started their filmmaking careers? RK: First, make a lot of good SHORT FILMS with any kind of camera, including a SMARTPHONE. Then post them on a website or YouTube channel and then make a card with your face, number, email address and link to the films. Go to HOLLYWOOD and give the cards to everyone you meet. SL: Is there anything else that you'd like to talk about that we haven't covered? RK: Check out the reviews on Amazon.com of THE NINA FOCH COURSE FOR FILMMAKERS AND ACTORS.